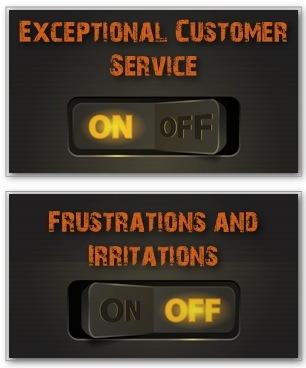 Online Service Request Form. Please use this form to contact us. For short questions, we need only your name, email, and message. 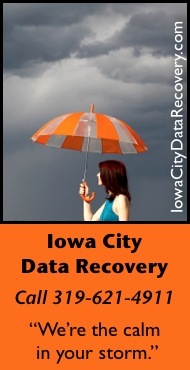 Fill it out completely if you are submitting a request for data recovery. Thanks.